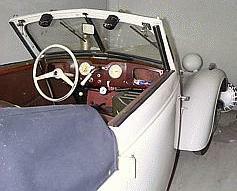 Oldtimer gallery. Cars. 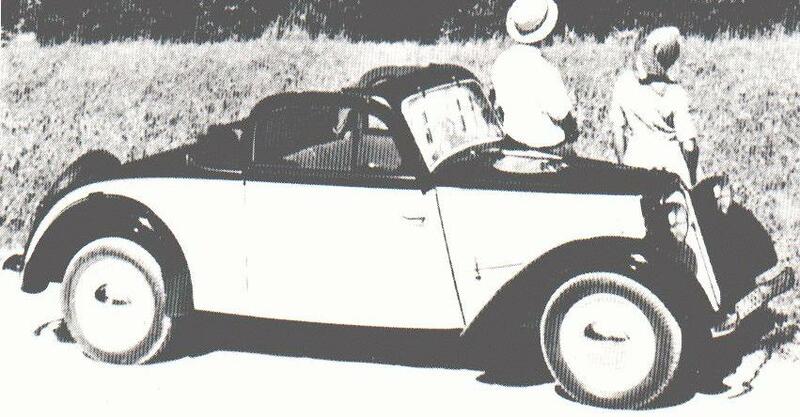 DKW F8. 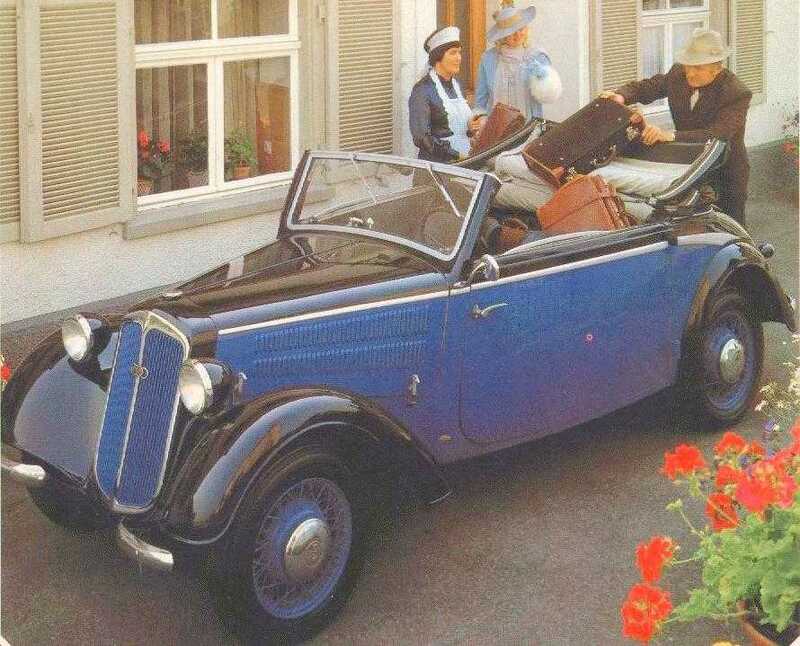 Oldtimer picture gallery. Cars. 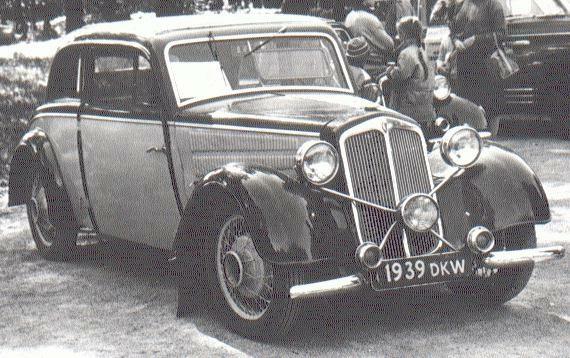 DKW F8. 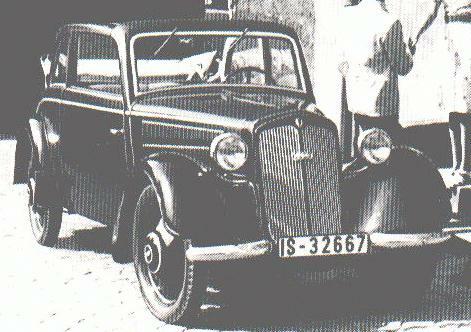 Body types: 2-door limousines (more often), cabriolet, sport-cabriolet, 2-seater sports, cabriolimousine, van, pickup. 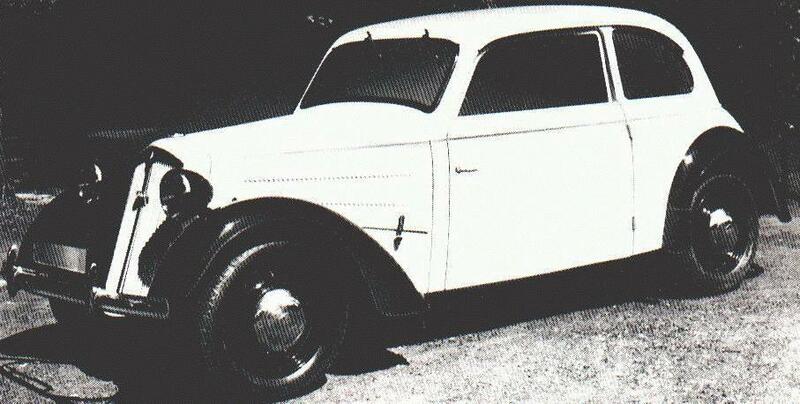 This is front wheel drive car. 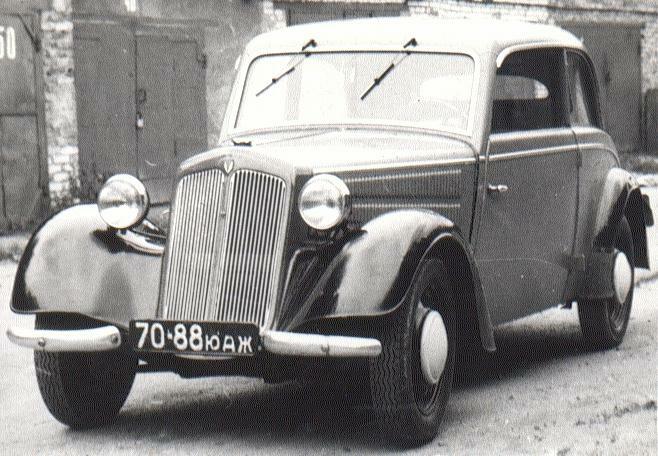 Luxus is Meisterklasse with spoke wheels and luxury interior, Luxus and Export models have more metal body parts, which are wooden on Meisterklasse and Reichsklasse. 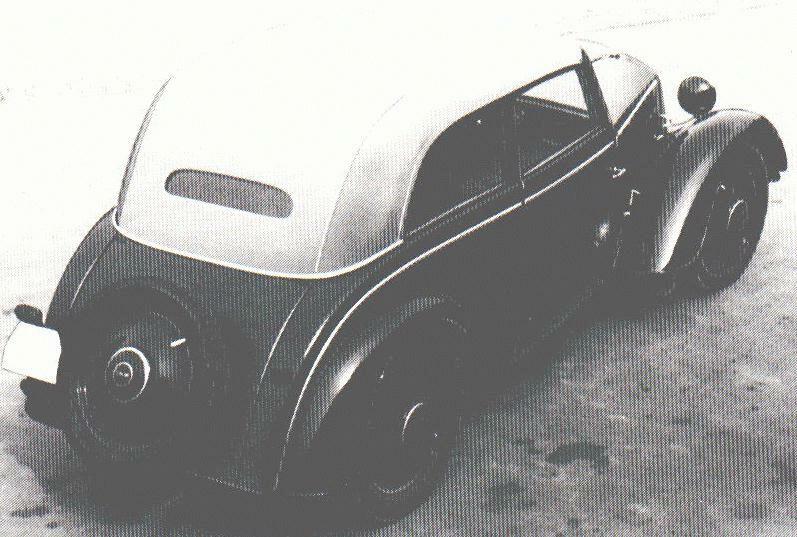 Peter Kirchberg, "Bildatlas Auto Union", Berlin, 1987. 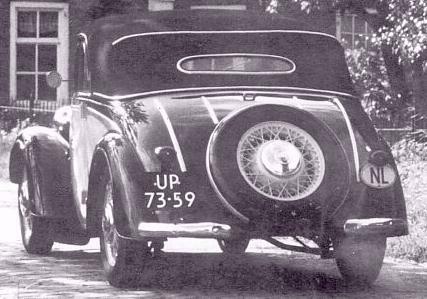 Jan de Vries (the Netherlands), this Luxus-Cabriolet (UP 73-59) is former car of Jan.
Denis Orlov, automobile historian and journalist, Moscow. 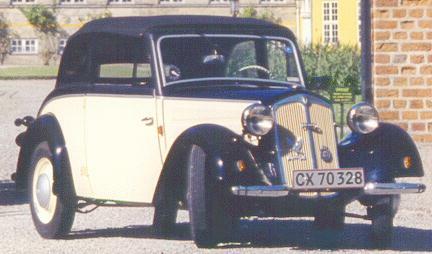 Teddy Dideriksen (Danmark), owner of this Cabriolimousine. 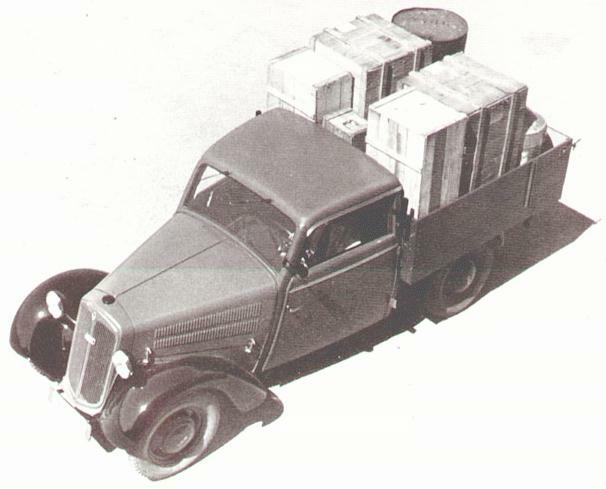 Most part of information is from Yu.A.Halfan's book:"Description of foreign firms cars construction", Moscow, 1948. 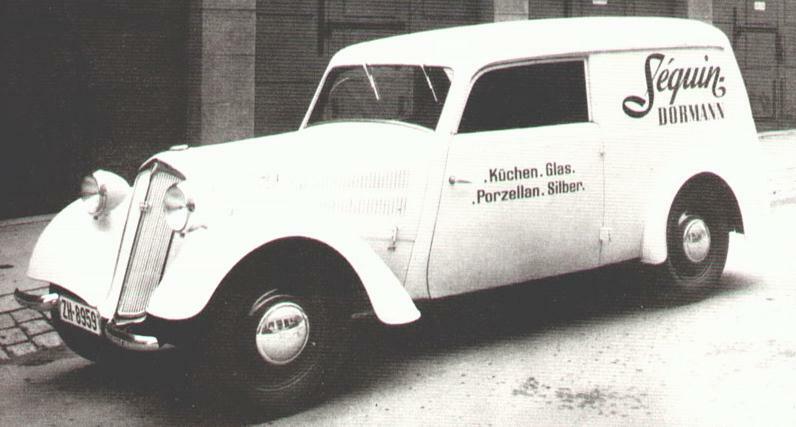 DKW F8L 700 Baujahr 1939 (Bauer Sonderkarosserie) (in German) - homepage of Günther Juris, Germany. Last updated 18 XII 2000.